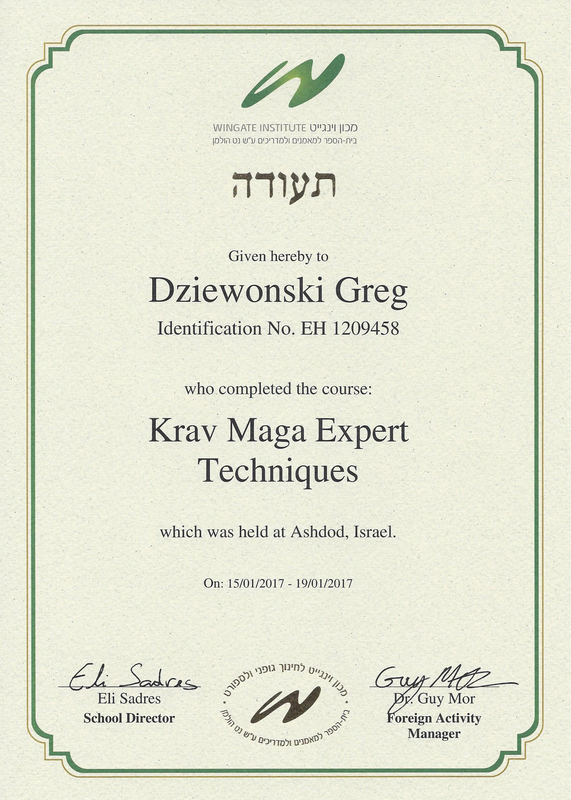 Home/Blog, Krav Maga/Are You Training With the Right Instructor? 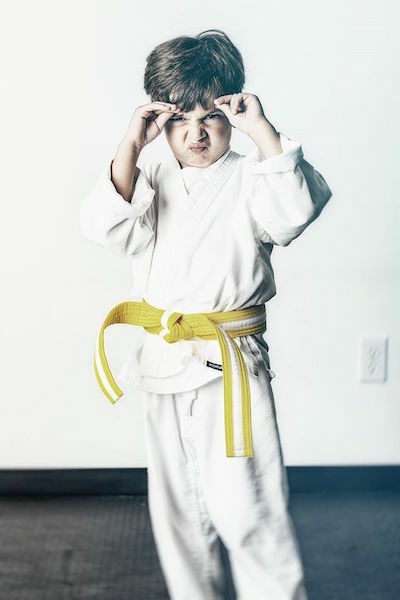 A martial arts learning experience can vary by the school and instructor you ultimately end up choosing. Because of this, these are two important decisions you need to make in order to end up with the best experience for you specifically. Outside of choosing the right school for you, you also need to know what to look for in an instructor that fits your learning style. 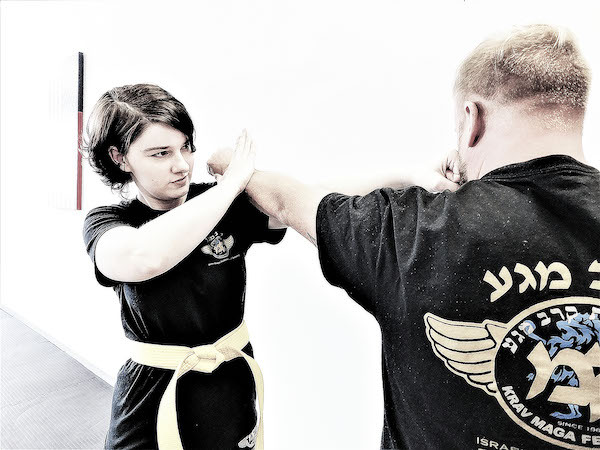 If a martial arts school is proud of their trainers and the certifications they’ve achieved, they’ll have that information listed on their website. Try to find an “About Us” or “Who We Are” type page on your potential school’s website to see the list of instructors and also their certifications. This lets you know you’re in the hands of someone who knows what they’re doing and have been trained to instruct you. An instructor not only speaks but listens. Especially in large class settings, an instructor does most of the talking and explains what will be taking place during the class. That doesn’t mean that they shouldn’t know your specific situation if you’re injured or weak in one area that may inhibit you from fully participating. When it comes to private training, an instructor should be able to listen and understand exactly what you’re looking to get out of your private instruction to best help you reach your goals. The right learning style for you. 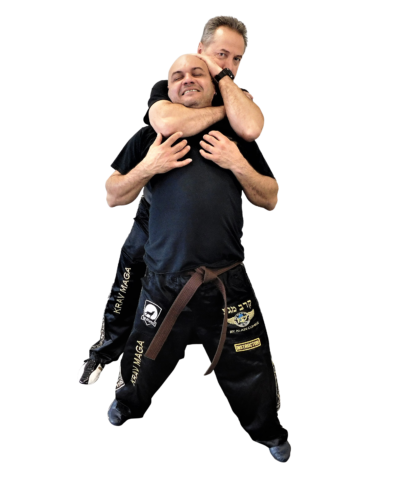 In addition to an instructor who is able to not only speak but listen, you need someone who teaches in a style that is familiar and comfortable for you. Some people are visual learners, some need to be hands-on. Does your instructor teach in a way that you’re used to learning? This can be a huge factor in your retention and overall enjoyment of what you’re being taught. 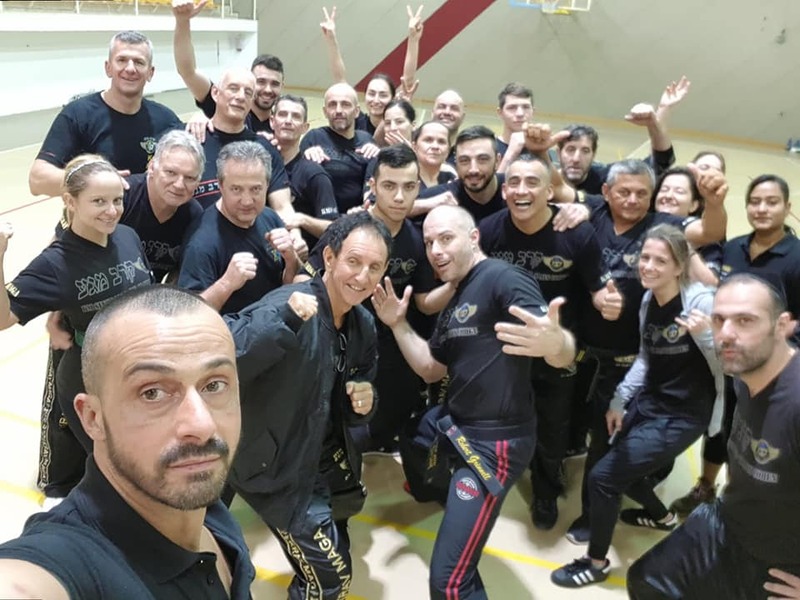 Come find out more about the instructors at Performance Krav Maga by taking a free trial and learning from our certified instructors. Contact us today to set up your first class!